PORTES OBERTES EL DISSABTE 27 D’ABRIL D’11h A 13h . 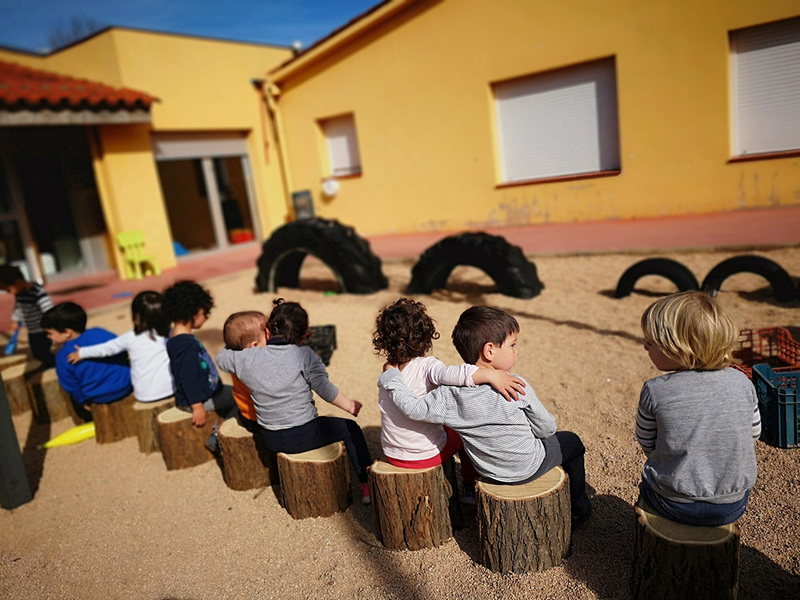 EL NOSTRE PROJECTE EDUCATIU PARTEIX DELS INTERESSOS I NECESSITATS DELS INFANTS. 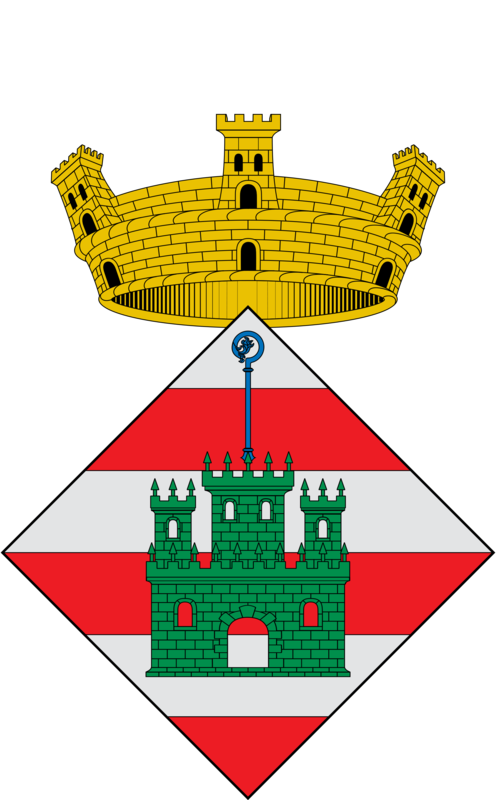 PROPOSEM ESPAIS I MATERIALS QUE RESPONGUIN A LES SEVES DEMANDES AMB UN ACOMPANYAMENT CONSTANT. AIXÍ, PODEN DEFINIR PER SÍ SOLS UN CAMÍ PROPI. 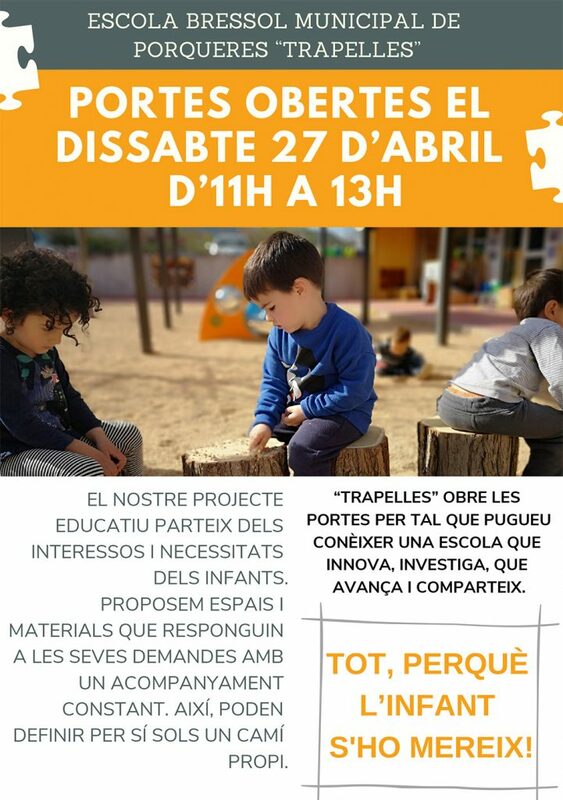 “TRAPELLES” OBRE LES PORTES PER TAL QUE PUGUEU CONÈIXER UNA ESCOLA QUE INNOVA, INVESTIGA, QUE AVANÇA I COMPARTEIX. TOT, PERQUÈ L’INFANT S’HO MEREIX!